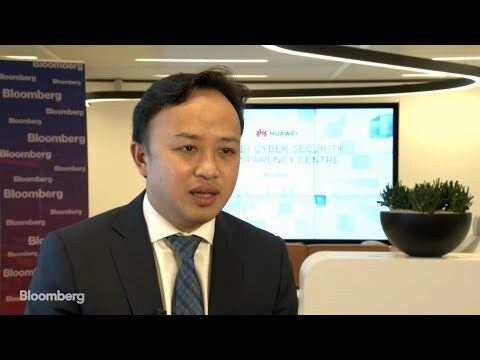 Apr.15 — Abraham Liu, Huawei’s chief representative to the EU, says allegations the telecoms giant spies for China are “not fair”. This comes as the U.S. continues to pressure its European allies to block the company’s access to 5G networks. He speaks with Bloomberg’s Maria Tadeo in Brussels.